For anyone who’s not about to let the weather get in their way. 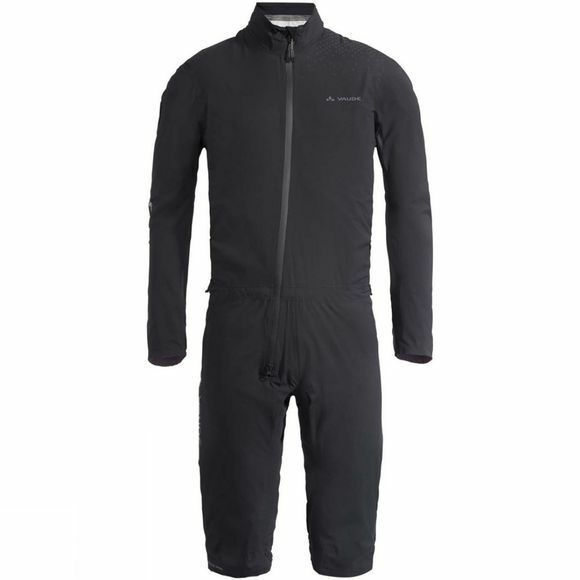 The Performance long sleeved overall will help you get out the door, no matter the weather. It packs down small and has a minimalist design which makes it a perfect choice for riding in a downpour. Its recycled Ceplex Green membrane and taped seams are extremely breathable, windproof and waterproof. The material, which is certified in accordance with the strict bluesign System environmental standard, is pleasantly lightweight and offers highest performance values. Special processing and a combination of primary materials with different levels of stretch ensure an athletic fit. 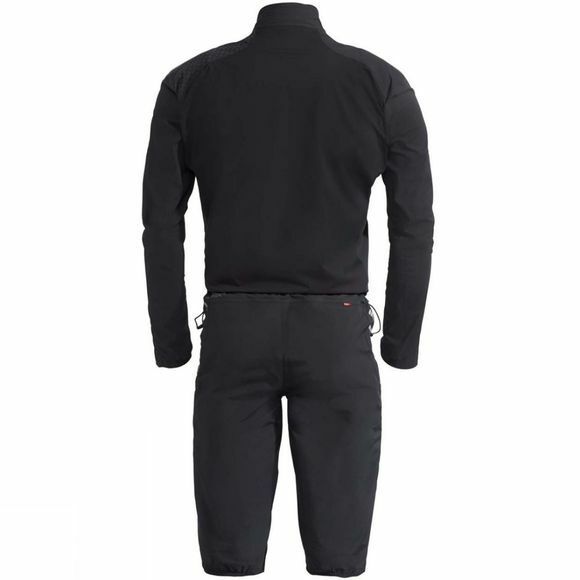 Other features include a waterproof 2-way zip, lasered ventilation under the arms, width adjustment at the waist and reflective elements.